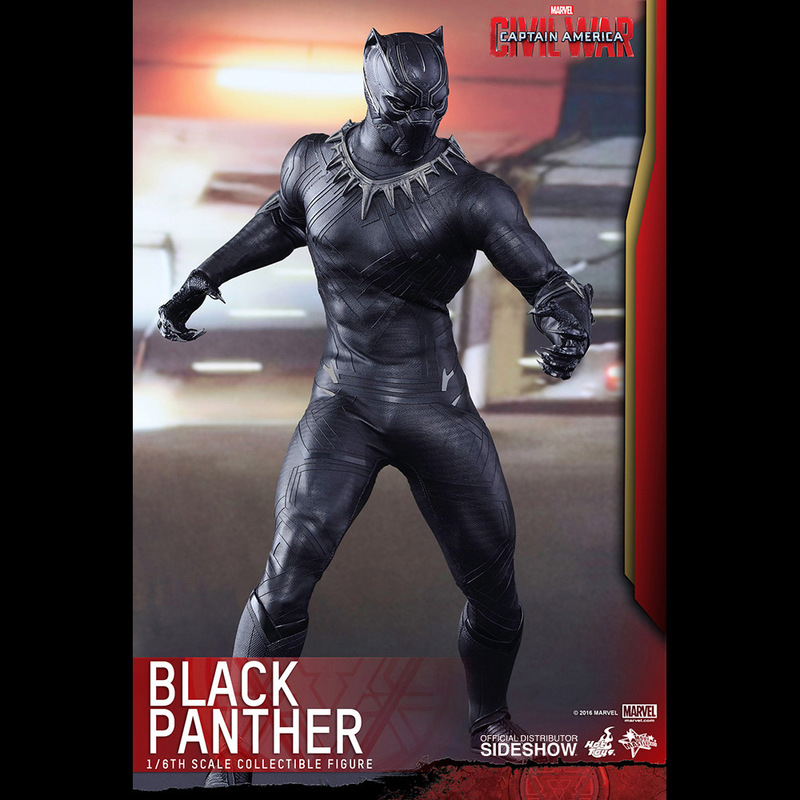 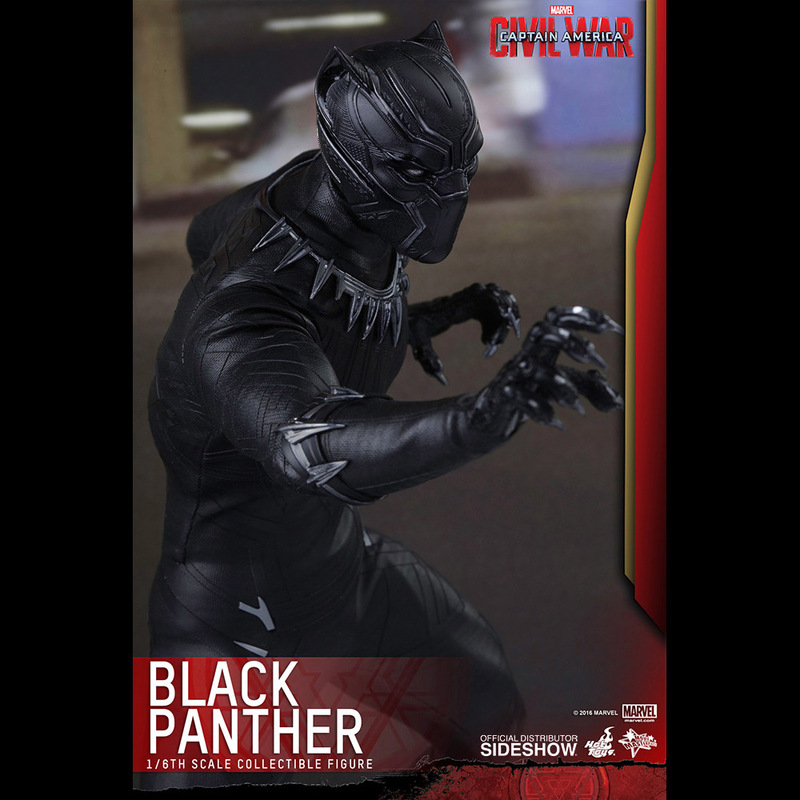 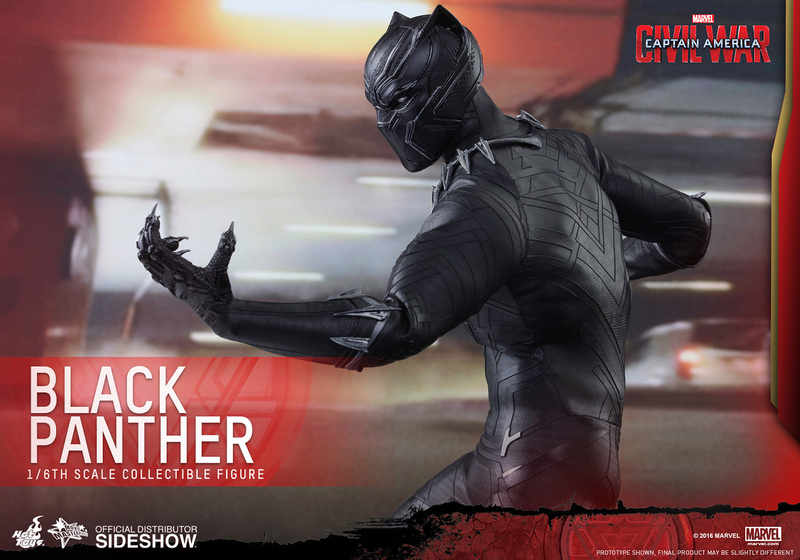 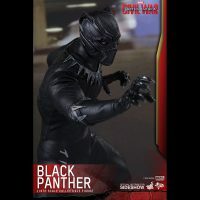 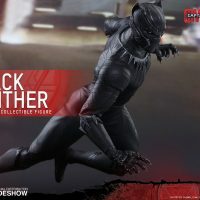 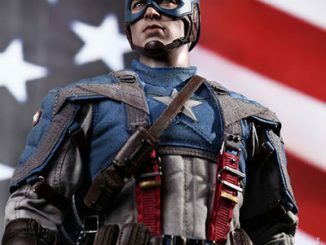 T’Challa lends his strength and claws to Team Iron Man with the Captain America Civil War Black Panther Sixth-Scale Figure. 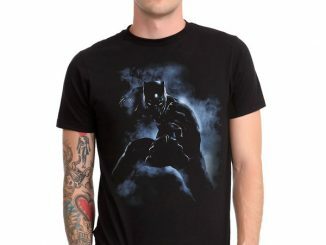 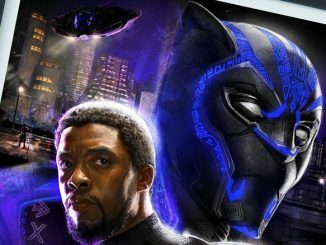 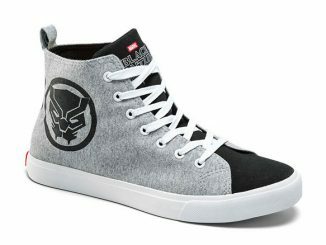 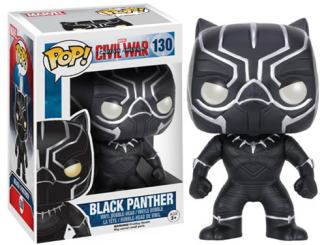 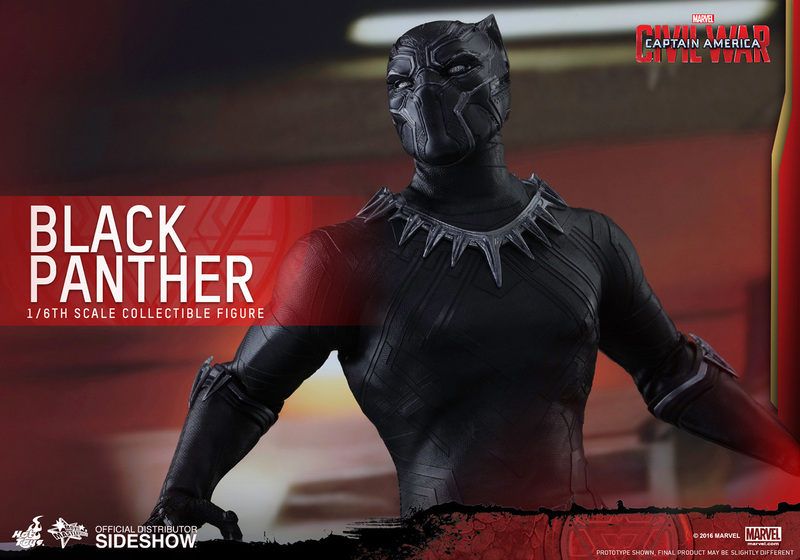 The Black Panther makes his big screen debut as the Avengers decide to have a family squabble. 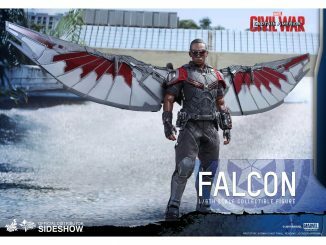 Talk about rotten timing. 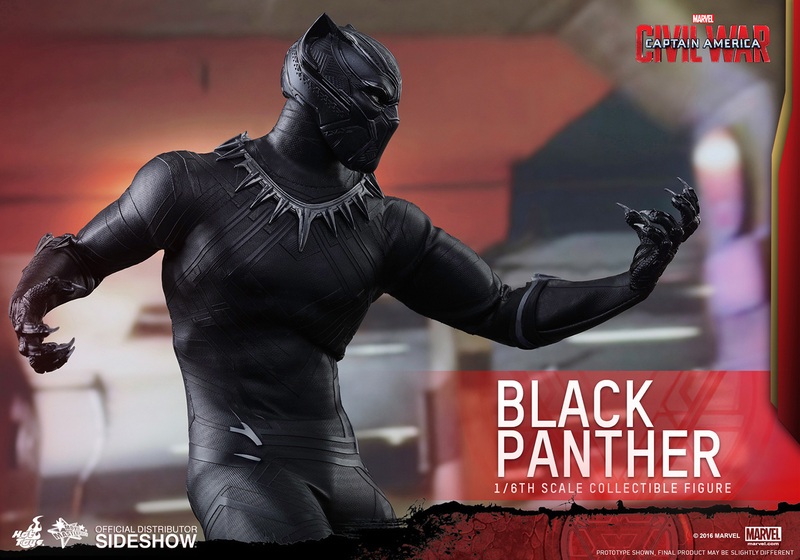 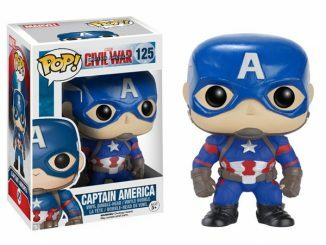 The figure stands 12.20-inches tall and comes with a variety of interchangeable hands. 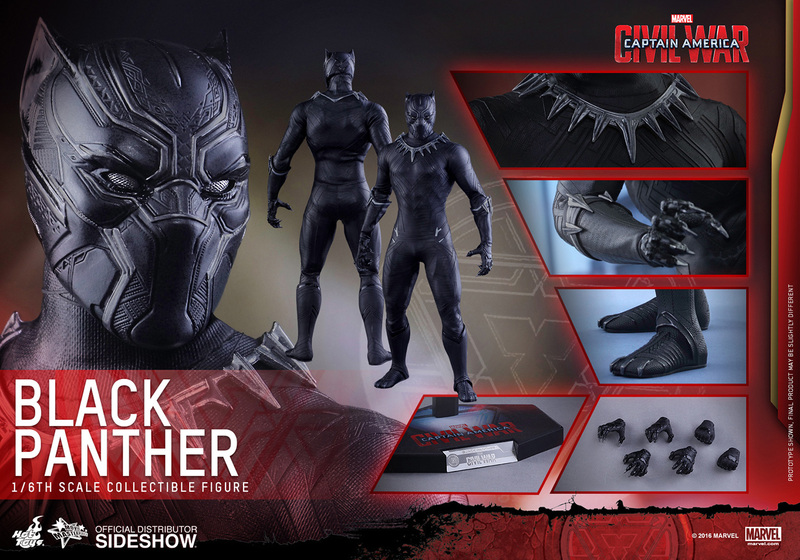 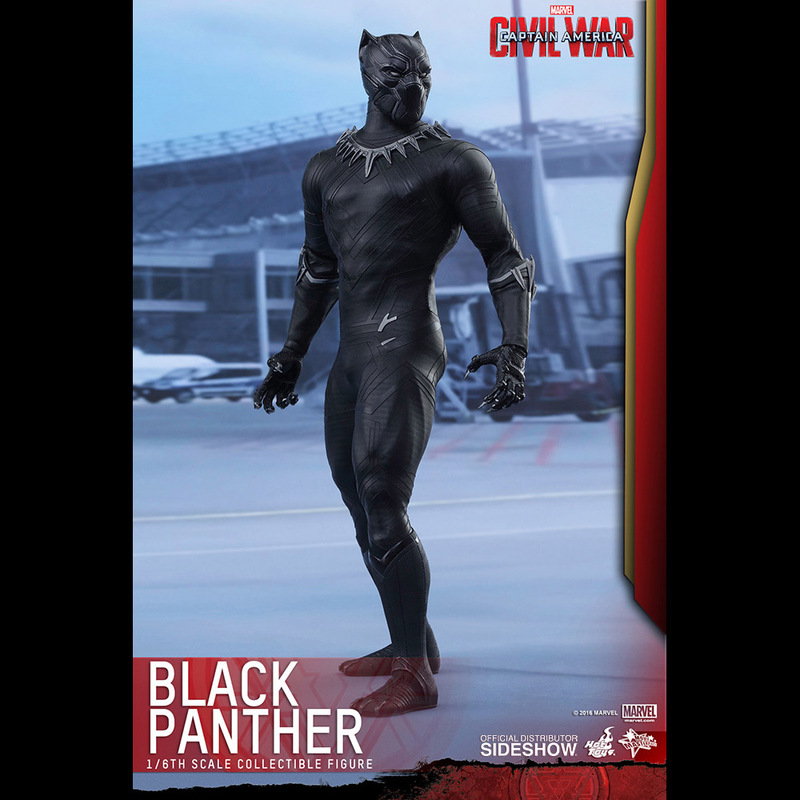 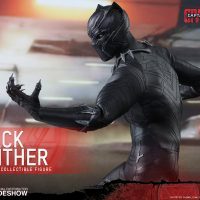 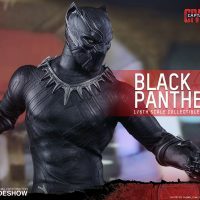 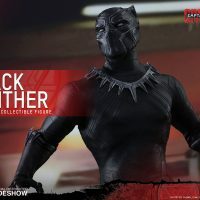 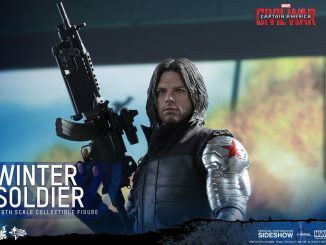 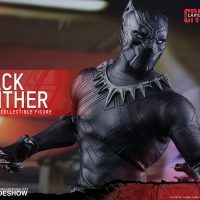 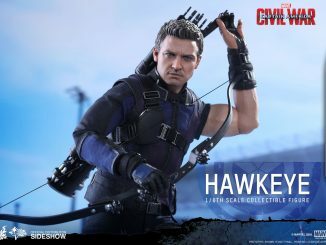 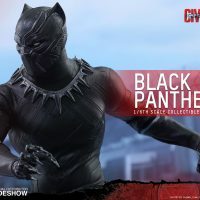 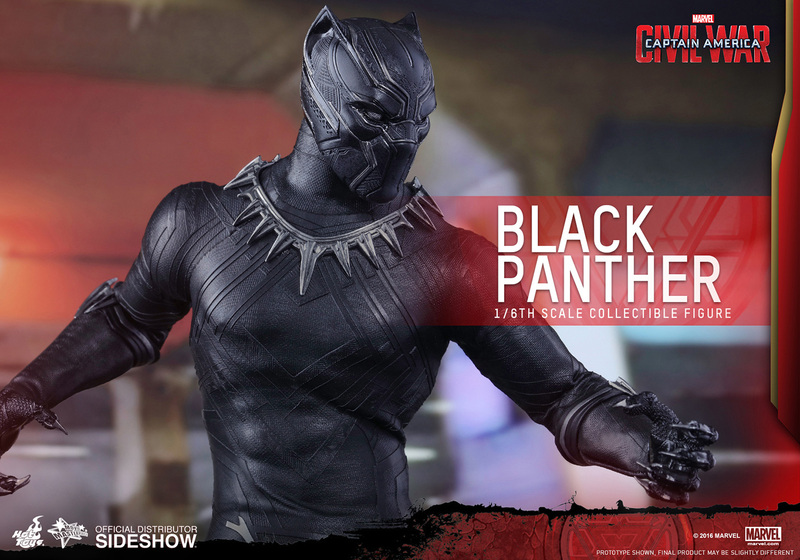 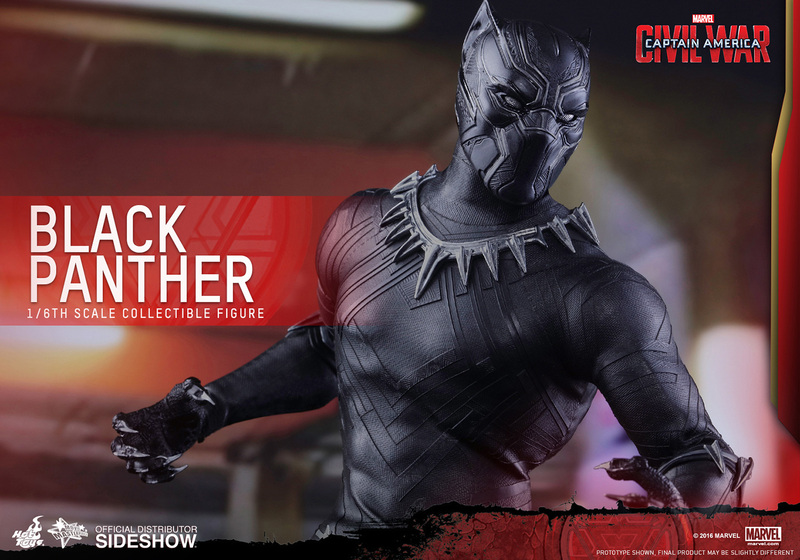 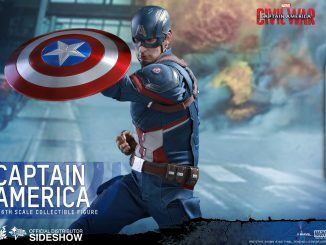 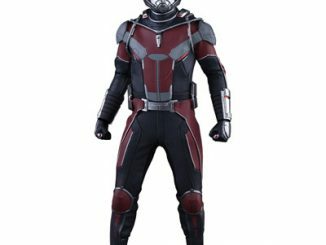 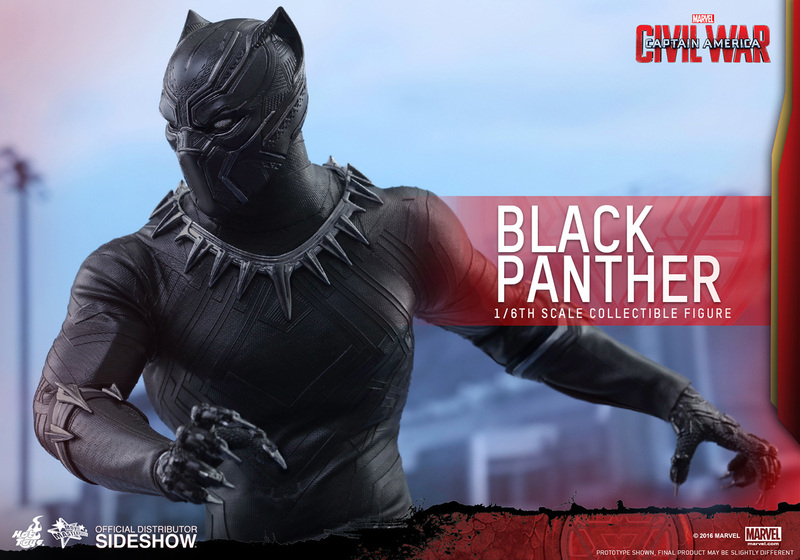 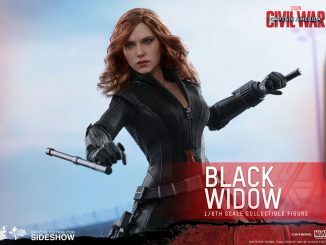 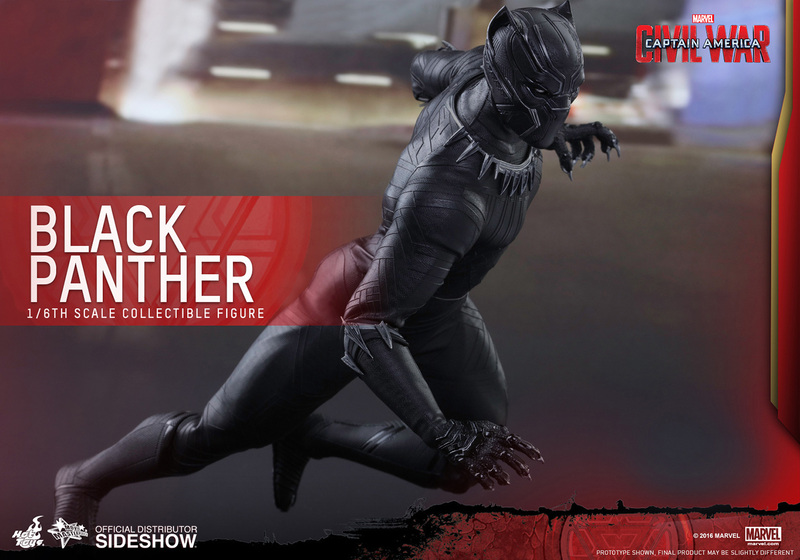 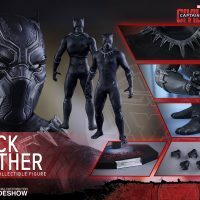 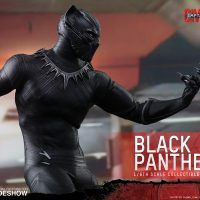 The Captain America Civil War Black Panther Sixth-Scale Figure will be available Nov 2016 – Jan 2017 but it can be pre-ordered now for $219.99 at Sideshow Collectibles.